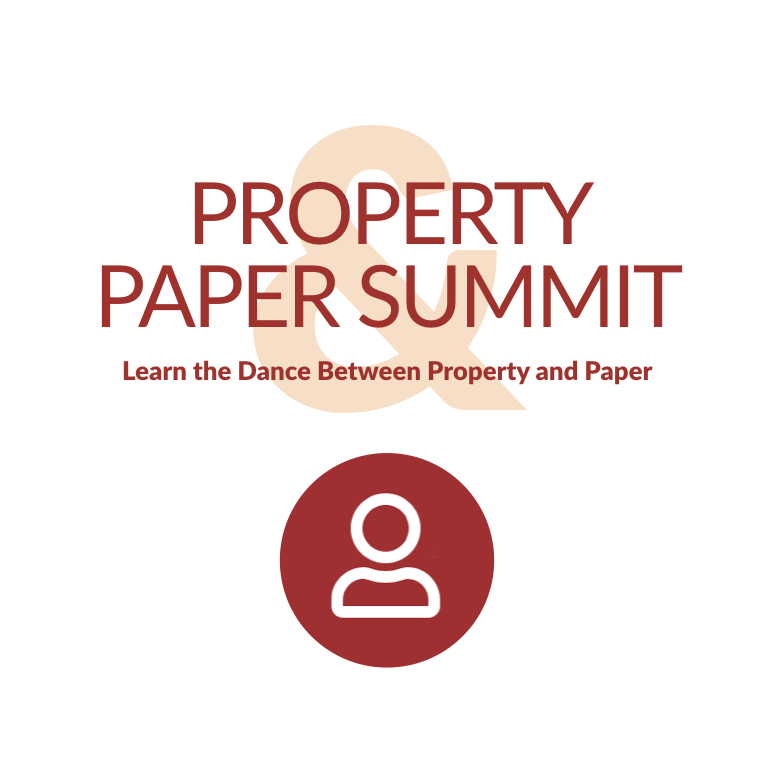 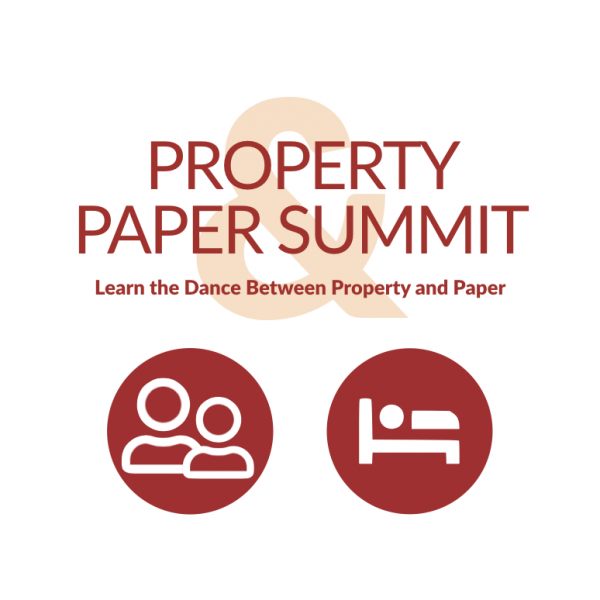 2 FULL DAYS OF PROPERTY & PAPER SUMMIT 2019. 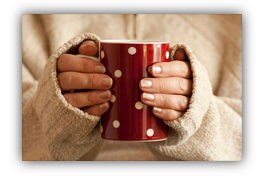 Discover How to Build Wealth Through Owner Financing & Notes! 2 Days of the Summit.